There are lots of things I wish I’d done. I wish that I’d written Harry Potter. I wish I’d been more open-minded and tried olives much earlier than I did. I wish I’d warmed up properly before that cricket match in 2014. I wish that I’d read the instructions on that tube of cream. I wish I’d never met my childhood hero (such a disappointment). I wish that I’d invented Facebook. I wish I’d lived in New York in my twenties. I wish that my first name was Raoul. I wish I looked good in a hat. I wish I didn’t have to constantly spell out my surname. I wish I’d met David Abbott. 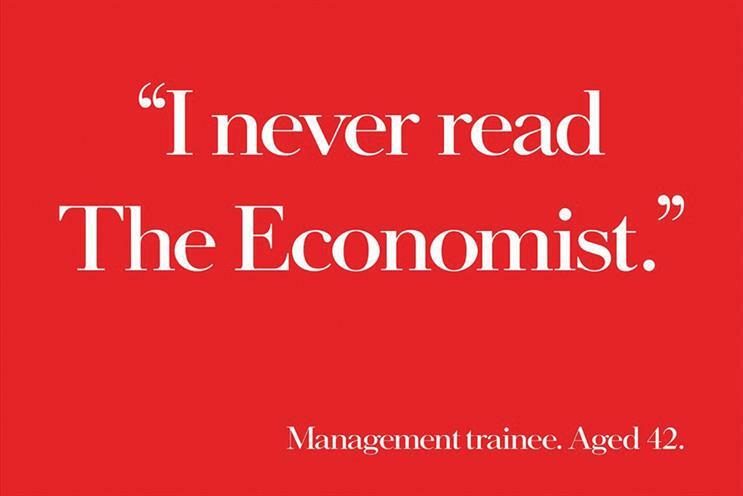 I wish I’d written this Economist ad. Clever, witty and brilliantly branded, this poster didn’t just define The Economist – it defined AMV and served as a benchmark for the type of intelligent advertising that it is still famous for. We all wish we’d done it.